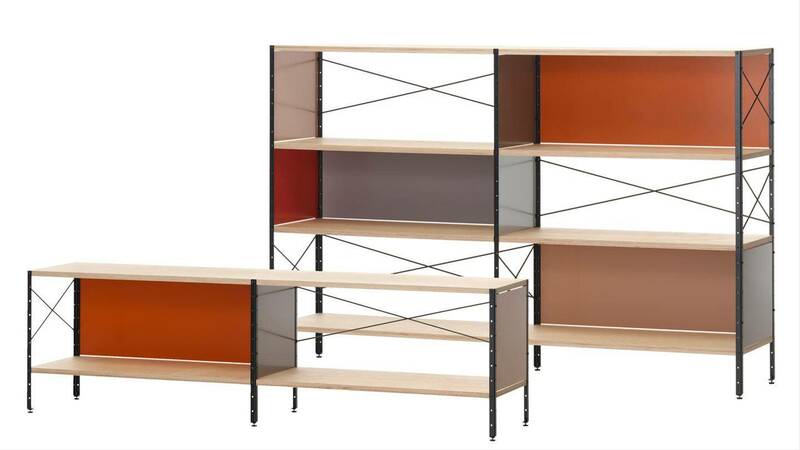 Designed in 1949 by Charles and Ray Eames, ESU Storage Unit is a system of shelves and independent multi-functional desks. 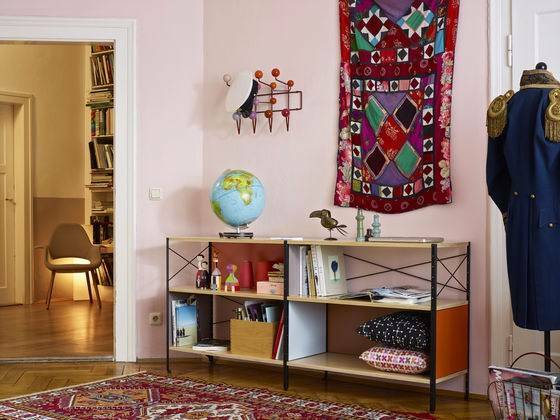 Similar to the house built simultaneously by Eames couple, these projects adapted to the principles of industrial production: the Eames Storage Units (ESU) and Eames Desk Unit (EDU) are still part of the Vitra catalog. How can a piece of furniture designed in the 40's to be present in 2017? The reasons are many: the vision of the designers who have actually designed a flexible, modular system when these concepts were not popular; adaptability to different environments, from home to the office wherever there is space for this system. The collaboration between Vitra and Eames Office has led to the updated version of this timeless furniture Eames storage unit with the choice of new colors and finishes, in line with the original design and contemporary taste. The success of Eames desk ESU is due to the technical features, the refined production and creative genius of Charles and Ray Eames, who with their philosophy continue to shape and influence contemporary design. Ultimately, Eames Storage Units ESU is a system of bookshelves and shelves to be fitted to the EDU desk, with an elegant and essential aesthetic, built around the sum of structures, shelves and and the ESU containers made of galvanized metal, lacquered panels and adjustable feet. 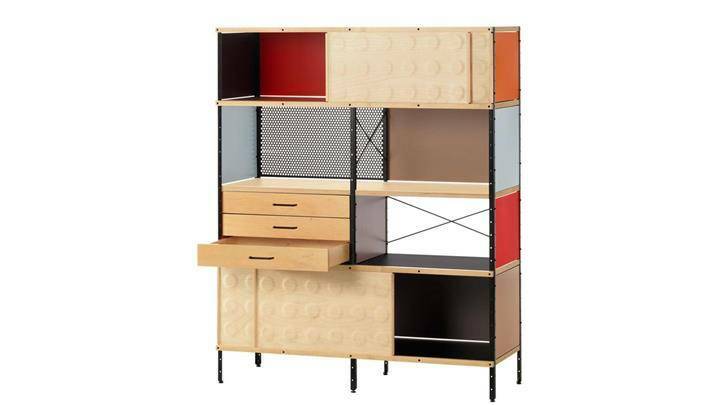 This Eames storage unit system, among the classics of the Eames couple, is available in various heights, from bookcase to bookstore, and is still part of the Vitra production.